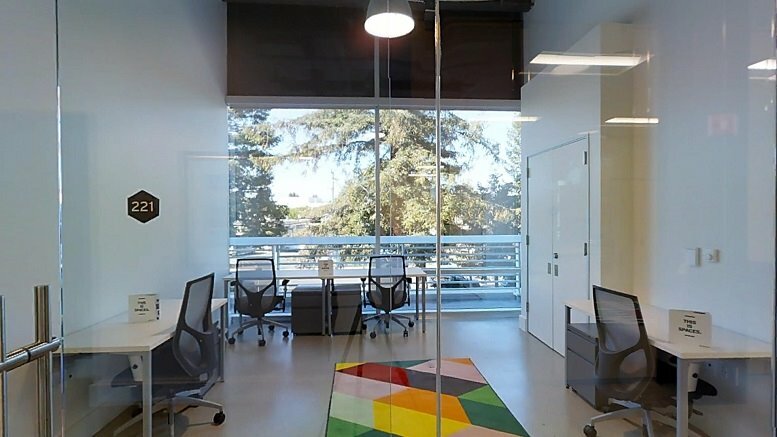 Spaces Silicon Beach provides businesses with an innovative and collaborative home with impressive facilities and workspaces at 730 Arizona Avenue. 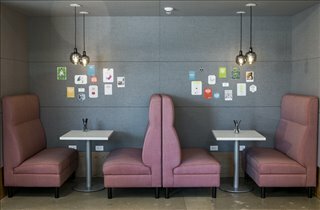 These stylish and modern coworking spaces occupy the entire building, covering 28,822 square feet. 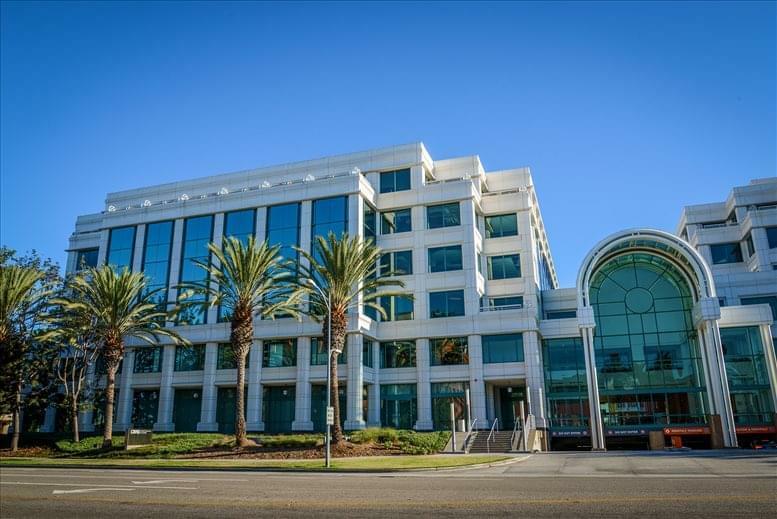 Originally built in 1989, the four-story office building has been reinvented to provide a comfortable work environment where you can build networks within a thriving community of entrepreneurs. 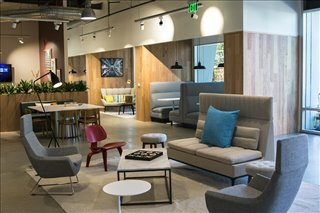 Outdoor patios and striking interiors are just some of the features that set this co-working hub apart from other office solutions in the Los Angeles area. You can walk to Santa Monica Beach to refresh or collaborate on the property's sun-soaked balcony. If a professional space is needed for your meetings, there area three attractive meeting rooms where you can host discussions with colleagues and clients. Your meetings are supported with everything you need for a focused conversation, from AV equipment to catering. 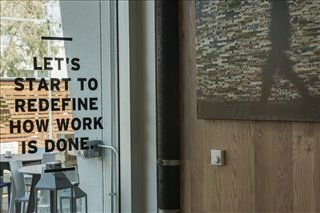 In total, this inspiring workspace accommodates up to 232 desks. Sophisticated workspaces range from 100 square feet to 2,500 square feet. Offices are finished with trendy furniture and decor, and are available with all-contracts that are tailored to your needs. 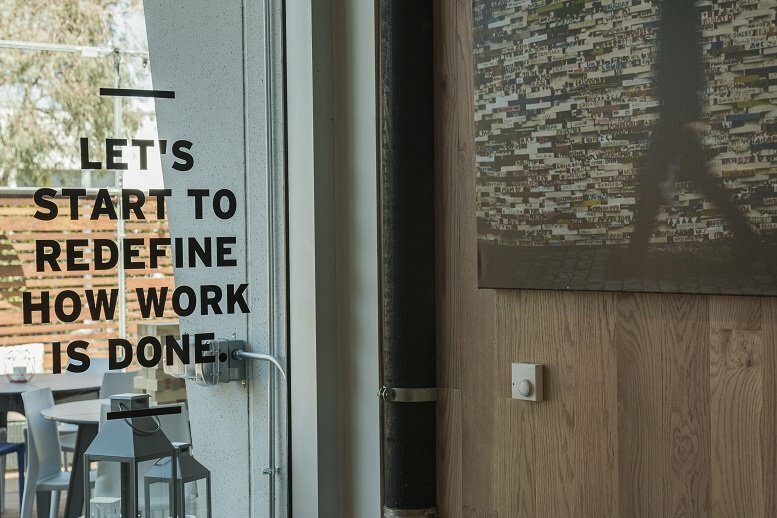 Flexible terms let you quickly change your space as your company grows. 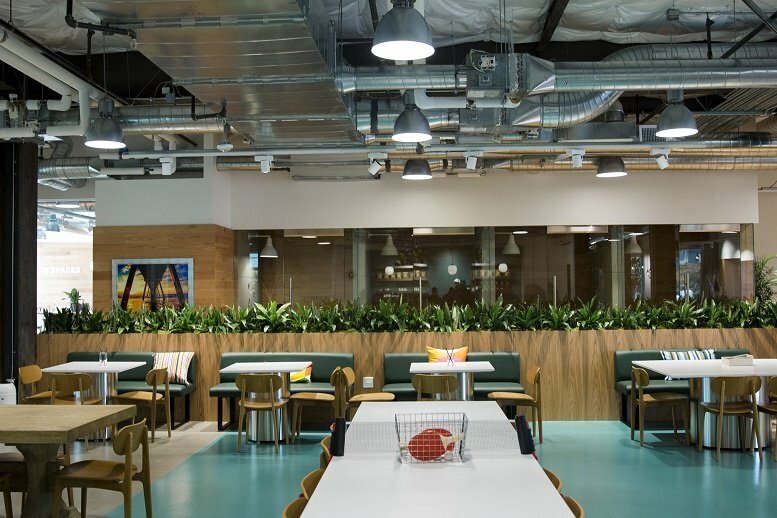 Dedicated desks provide a personal space in a shared workspace with other innovators, and there are hot desk options at a beautifully designed business club. 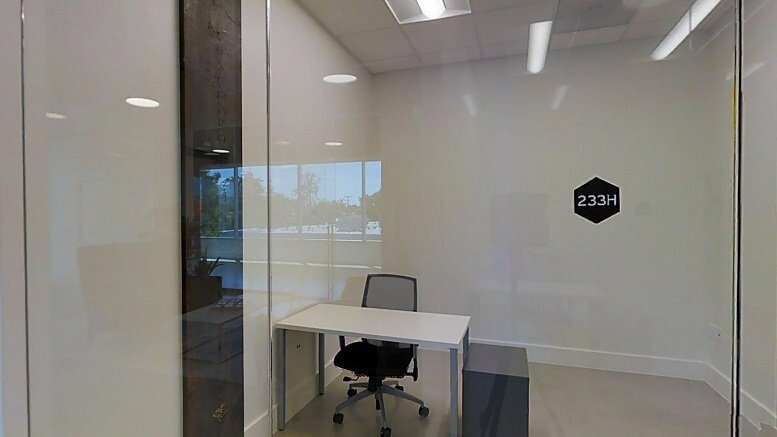 Situated in the heart of Santa Monica, this hub offers Class A office space close to Santa Monica Beach and boutiques along the Third Street Promenade. Some of Downtown Santa Monica's best dining is steps from this vibrant location. Whether you are looking for fast food or fine dining, local favourites are moments from your desk. A popular fitness center is also nearby, a great option for a morning yoga session or workout after work. These contemporary shared offices occupy a prime location in Silicon Beach, a popular base for creative industries, global technology leaders, start-ups and other businesses. A short walk away is the Downtown Santa Monica station on the Metro Expo Line, which connects you to Downtown Los Angeles. You are also a 30-minute drive from Los Angeles International Airport and minutes from I-10 on LA's extensive expressway network. 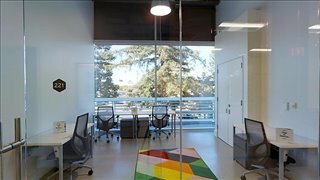 This office space on 730 Arizona Ave, Santa Monica is available immediately. Details and prices are available by calling 1-877-693-6433 or by submitting the inquiry form. Please fill out the short form at the top of this page to get full information about this office space, including the best rental prices we have available. 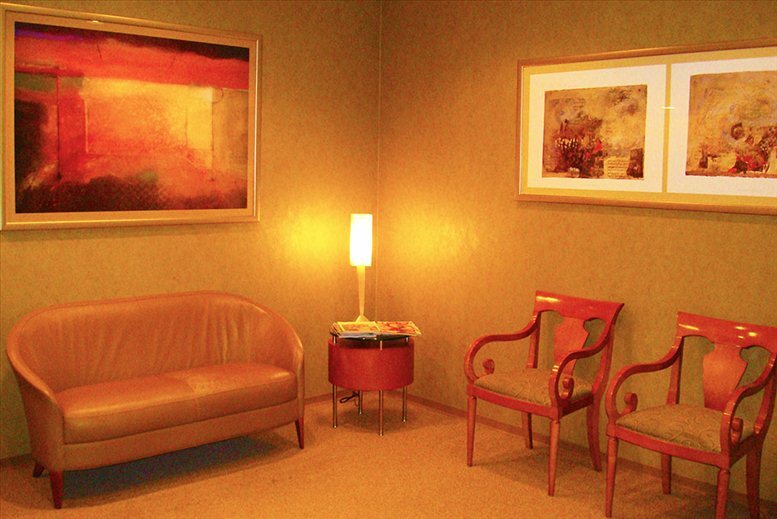 Click here for other office space and executive suites to rent in Santa Monica.